Applications Street, Drag, Pulling, Autocross. 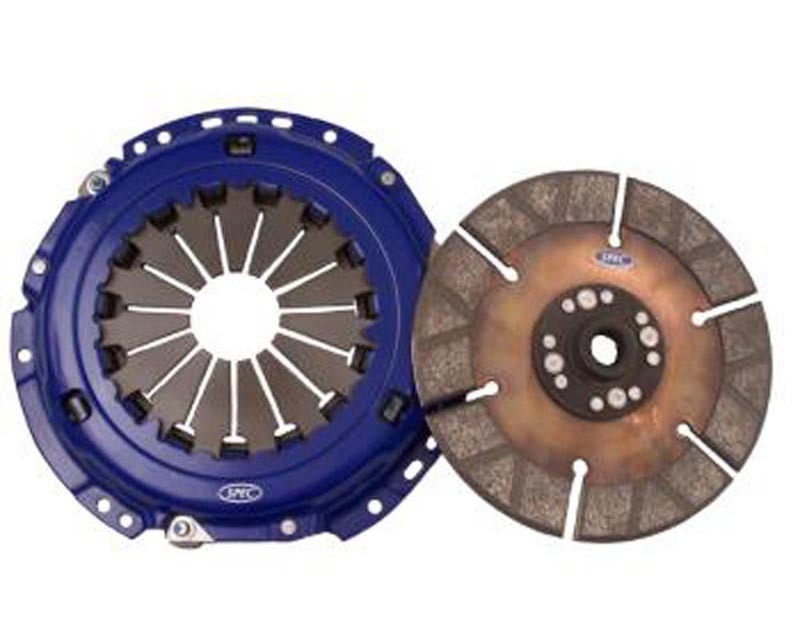 Features a full-metallic disc with the highest possible friction co-efficient. Street drivable but not street-friendly. The hub is solid 12-rivet and the assembly is heat treated for strength and durability. Best for extreme street and drag racing. Flywheel includes bolts for counterweight.